Welcome to another Top 5 Wednesday post! This week we’re talking about books I love with tropes I hate. There are many I thought of while researching for this post, and here’s my top 5. This line is always something I notice in YA romance, the classic line when two ‘friends’ walk into a room and realise there’s only one bed for them to sleep in. 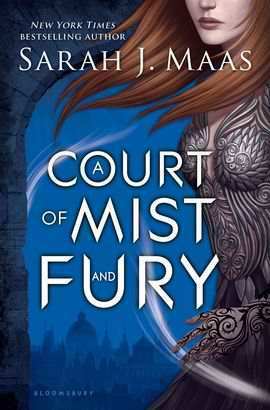 It makes me roll my eyes every time, but I’m still loving A Court of Mist and Fury. I loved this book so much, but it definitely falls into this category. So many contemporaries fall under this, when two people split up in anger and inevitably get back together towards at the end of the book. 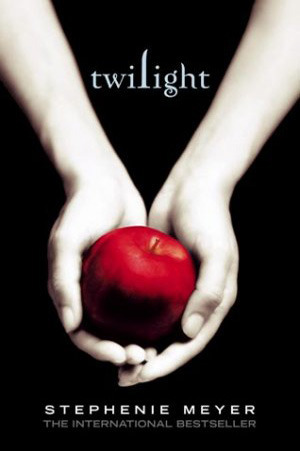 Twilight is a guilty pleasure of many of ours, myself included. I don’t really enjoy love triangles, but I agree it can work sometimes and I found this and The Vampire Diaries quite entertaining! 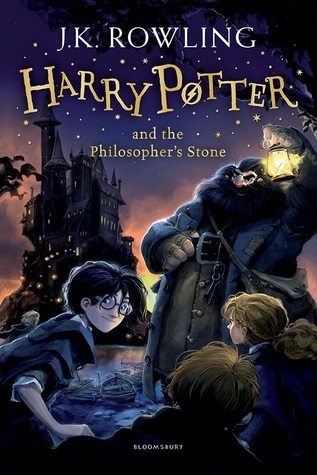 Who doesn’t love Harry Potter – the ultimate Chosen One read! And another contemporary to finish up – the classic ‘my best friend has disappeared and I’m going to find her and find myself too’. 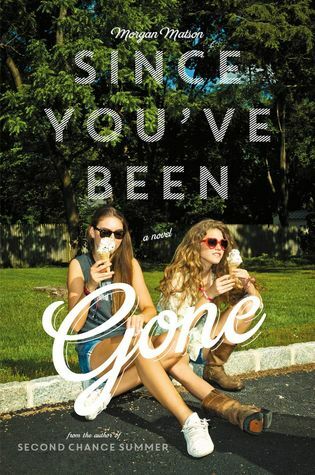 But I did find this book really fun and definitely one to recommend. Which books did you love that include tropes you hate? I’ve put off reading “since you’ve been gone” because the synopsis seemed a bit ordinary and cliche, but I’m glad you liked it! 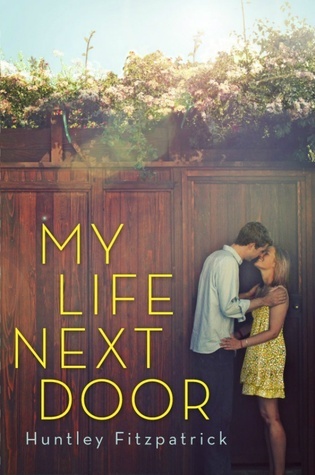 It’s definitely a little predictable but if you like MM I’d recommend it! Oh God I thought I’m the only one who hate the chosen on trope! But I can’t hate HP, this series is everything!!! You’re not definitely! Ah yes, gotta love HP. Another commenter actually said the trope originated from HP in modern pop-culture which is probably true!